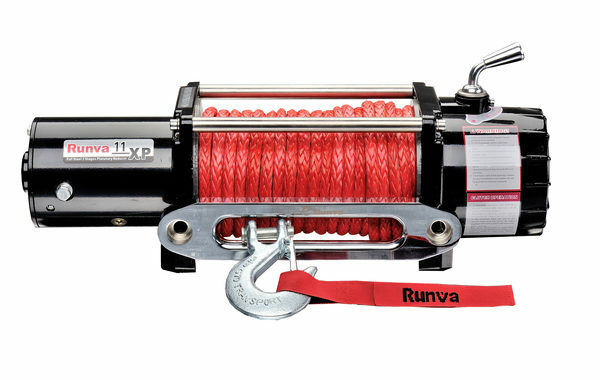 For the top brands in 4X4 accessories in Auckland, you can’t go past Autoland on the North Shore. 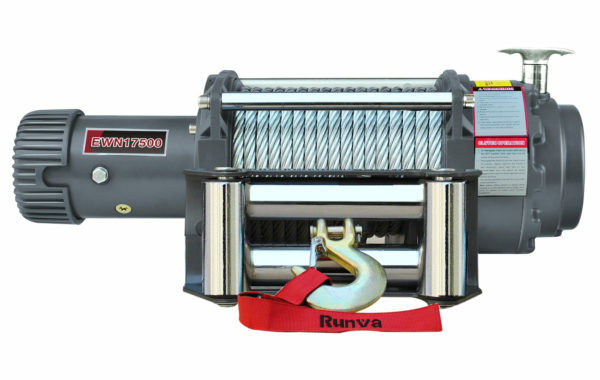 Our extensive range includes the best ute nudge bars on the market, suitable for a range of makes and models, including the Ford Ranger, Holden Colorado, Isuzu D-Max and Toyota Hilux. 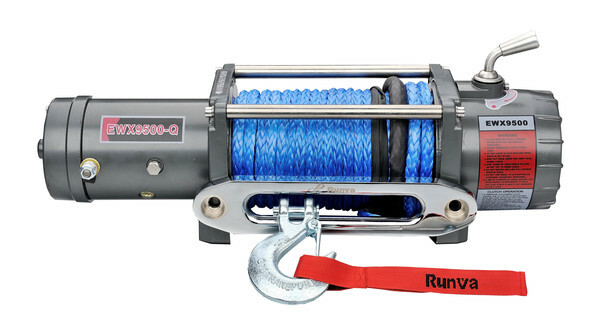 Check out our website for the bar that sutes your ute. 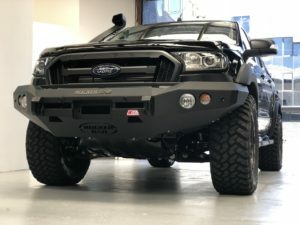 Autoland is also proud to bring you MCC4X4 – one of the highest quality 4X4 accessory brands in the business. 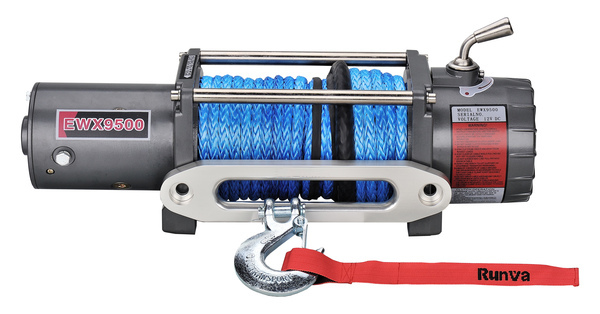 Established in 1999, MCC4X4 quickly became a major supplier in most countries. 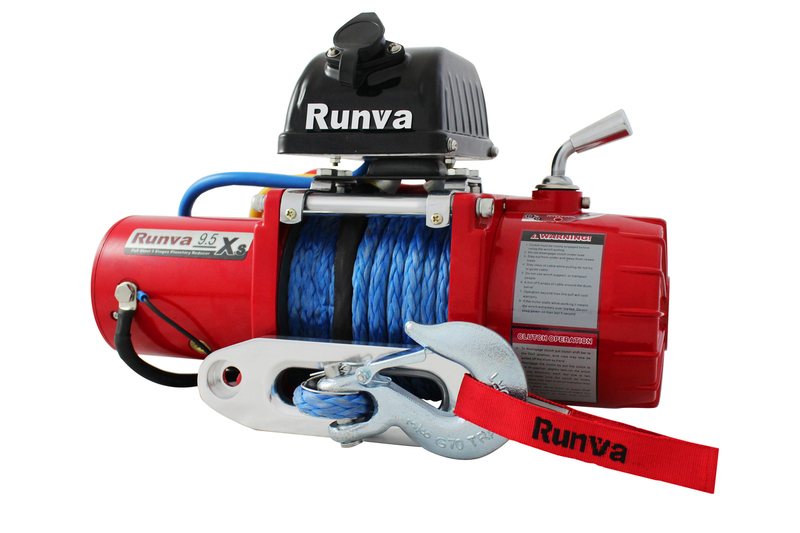 With the knowledge and experience you can be assured a product that will enhance the look of your vehicle. 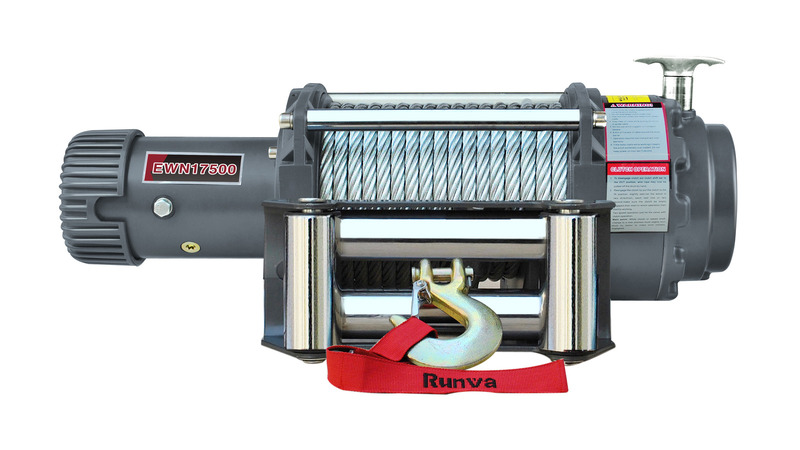 Runva Performance Winches is one of the largest winch manufacturers in Asia. 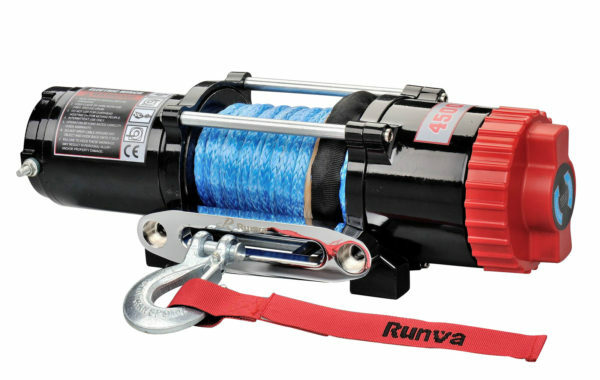 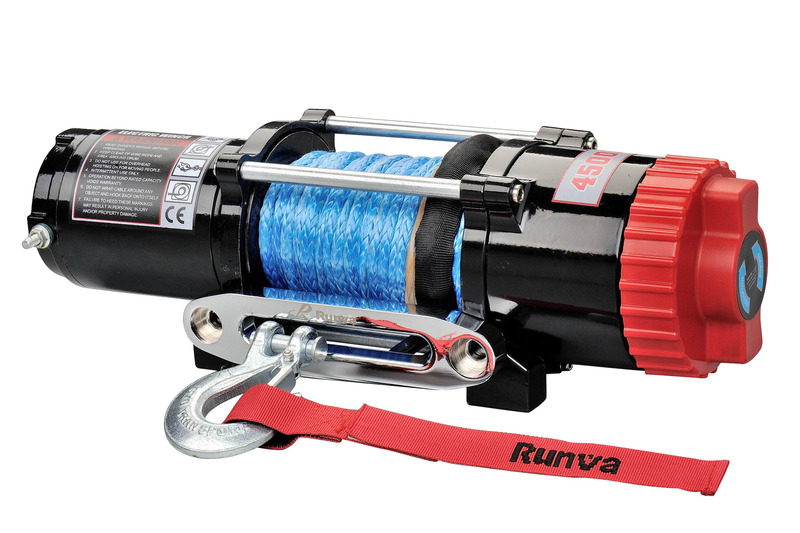 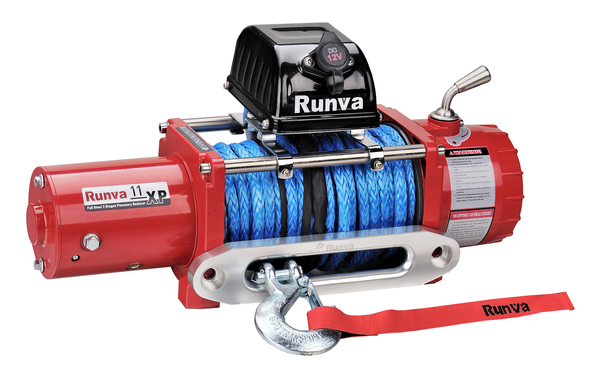 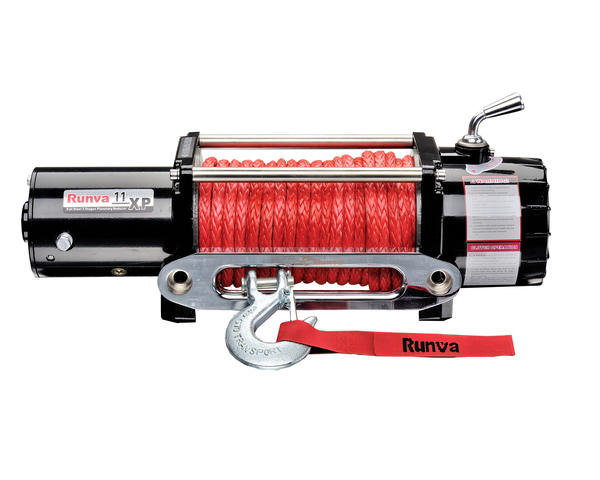 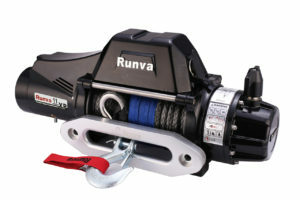 Runva only specialise in winches which mean they do it well. 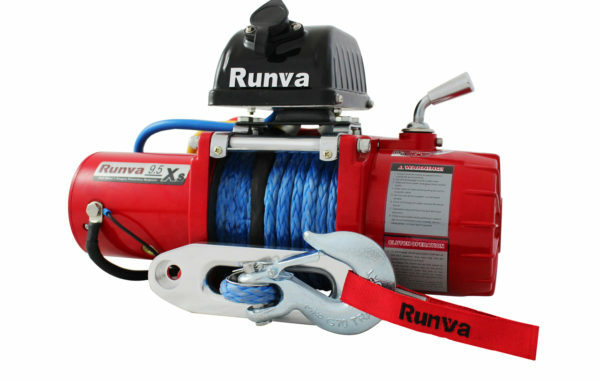 This brand is distributed worldwide and have been proven time and time again to be one of the most affordable and reliable. 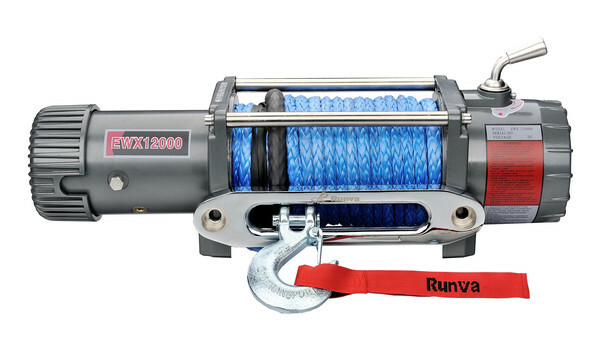 Get yourself a winch that you can rely on.